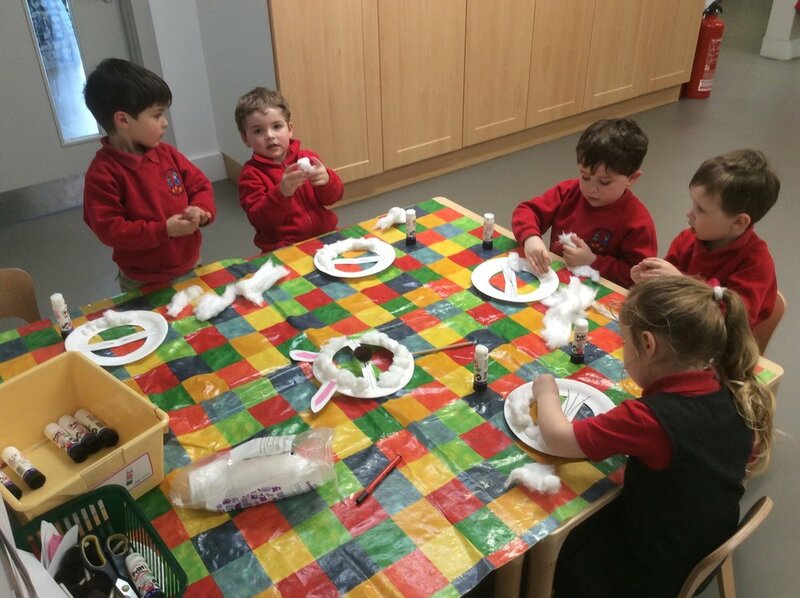 The children at Knockbreda Nursery School thoroughly enjoyed our end of term Easter celebrations! 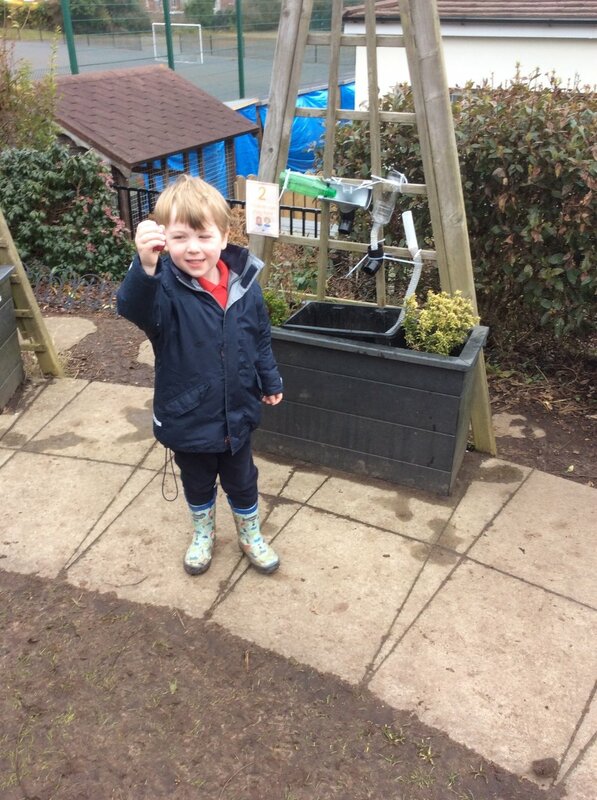 Great fun was had searching for eggs during our final Forest School session! 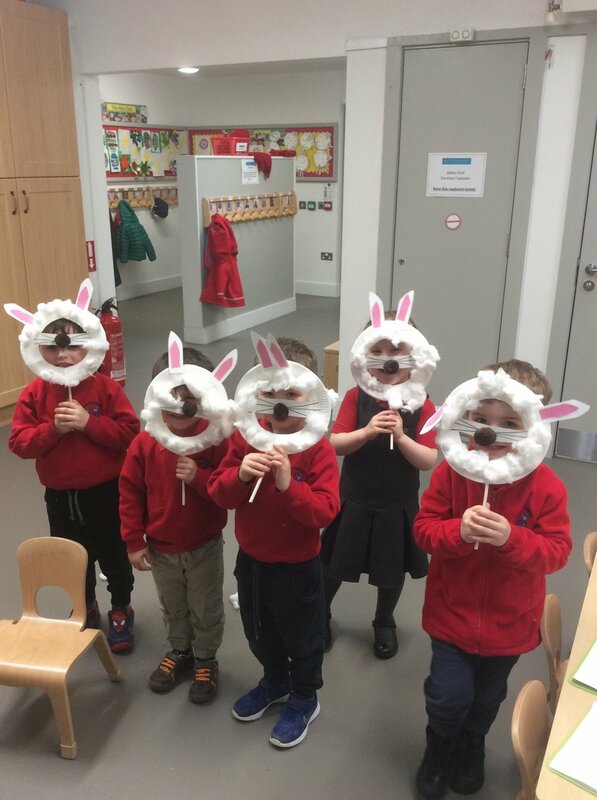 We hope you have a very Happy Easter! School will re-open on Tuesday 10 April at 8.30am. Posted on March 28, 2018 by Dr Mitchell-Barrett.